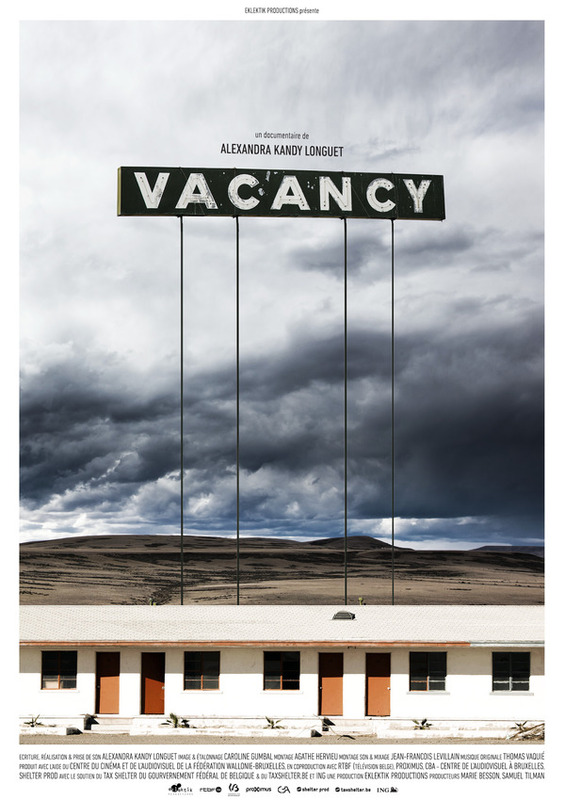 Last refuge for the forgotten of the American dream, the motel in the USA is home to a whole population of left behind, drifting humans who, from crisis to crisis - economic and personal - have been dispossessed of all. There are those who have lost everything. There are those who have left everything. Those who have forgotten everything. Those who still dream. Drawn in by daily survival, they all trie to rebuild their life in this precarious nest, at the edge of the world. Click on the button below to download our presskit in PDF format.